Please click on the button below to pay your bill. North Atlanta Surgical Associates offers online bill payment for physician billing. Click the Pay Your Bill Now button to launch our secure online payment form. Before you begin, please have your account information available. You will find your patient account information on the statement you received from our office. Once you have completed the payment process, you may print a receipt for your records. If you enter a valid email address, you will also receive a confirmation email that notifies you with either a successful receipt or the error message for unsuccessful payment attempts. 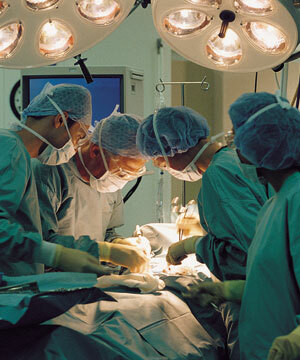 Bills for the surgery center cannot be paid through this site. If have questions or would like to pay on your account please call our surgery center at 404-844-4345. Please note: online bill payments are for PHYSICIAN billing only. Thank you.